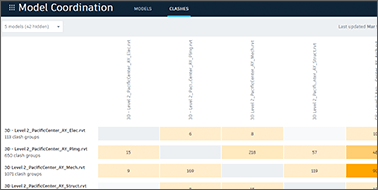 Streamline VDC & BIM collaboration through the acceleration of model aggregation and clash detection. 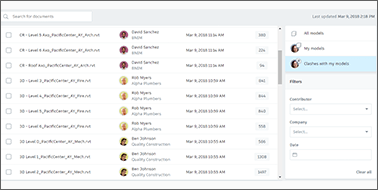 BIM 360 Glue allows extended team members across various trades instant access to multi-discipline project models and information — anytime, anywhere. 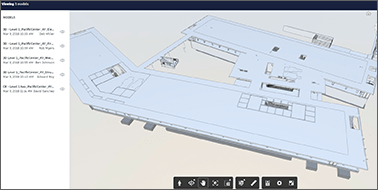 See cloud-based BIM collaboration in action! 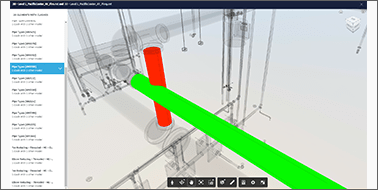 BIM 360 Glue puts BIM coordination into the hands of the whole project team, helping accelerate virtual design and construction workflows. 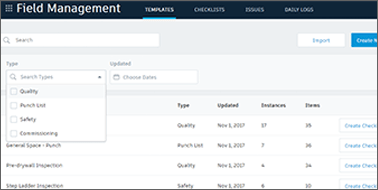 Rather than simply detecting clashes, BIM 360 Glue helps contractors avoid clashes through improved collaboration with all project stakeholders. 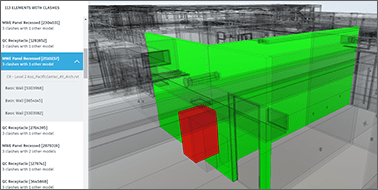 Speak to an expert from CADPRO Systems and learn more about purchase options, call us at +64 9 302 4028.